Every year in April, people across the world commemorate global Health Awareness Month. This World Health Day, under the hashtag #HealthForAll, The World Health Organisation has called on world leaders to live up to their pledges and commit to concrete steps to advancing universal healthcare. RH Bophelo resonates with the WHO’s iteration that gaps in the healthcare sector are a huge factor in the lack of advancement for universal healthcare. In fact, without the implementation of quality, affordable healthcare, it is near impossible for the world to attain SDG1 — the common global goal of ending poverty. 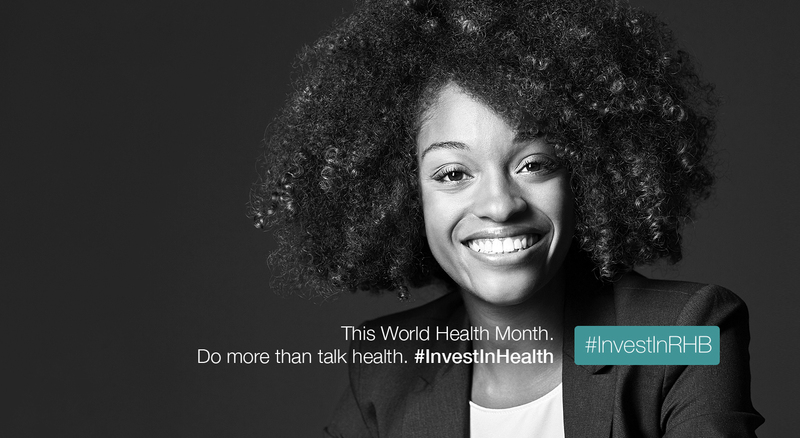 During this World Health Month, RH Bophelo is reinforcing the urgent need for practical intervention to healthcare; one that involves ‘concrete financial investment’ from both the investor and the ordinary South African. The statistics are evident; according to the WHO’s Global Monitoring Report, last year alone, half of the world’s population, about 3,8bn lacked access to affordable quality healthcare. Over a billion people lived with uncontrolled hypertension, while more than 200 million women had no adequate access to family planning, and a further 20 million infants could not access three vital immunisations. Such a reality is more than alarming; it hampers our global commitment to the sustainable development goals (SGSD) of achieving universal healthcare by 2030. In South Africa, despite decent progress, we’re still a long way to establishing universal healthcare. Our government has made the crucial step of enshrining the right to healthcare in its Constitution. It has also published a guide report on achieving universal healthcare coverage through the establishment of the National Health Insurance (NHI) — an initiative which aims to provide access of private healthcare facilities to the medically uninsured. 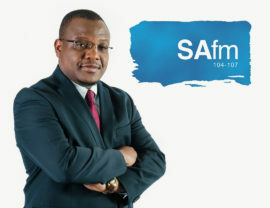 However, the South African healthcare sector is still dominated by the private sector which provides health care for 16% of the population and accounts for half of the total R445 billion healthcare spending, and over 45 million South Africans are depended on public healthcare. Healthcare investment in South Africa has been concentrated in urban and big cities, with little regard to townships, peri-urban and small towns where most South Africans reside. These areas have been neglected by many healthcare providers and investors, it been dubbed not an ideal place for investments. Last year, RH Bophelo saw this move as a great opportunity and set out to invest in the healthcare infrastructure as a way to meet this anticipated increase-in-demand for healthcare facilities and broadening the access to health. In South Africa, there was a time when investors and developers were not interested in developing shopping centres/mini-malls in townships; we ended up with a saturation of malls, shopping centres in the suburbs and cities because of increased competition other were forced to close. Because of the private sector concertation in urban areas, this has led the government to be the only healthcare provider; often the public infrastructure cannot handle the demand for healthcare. 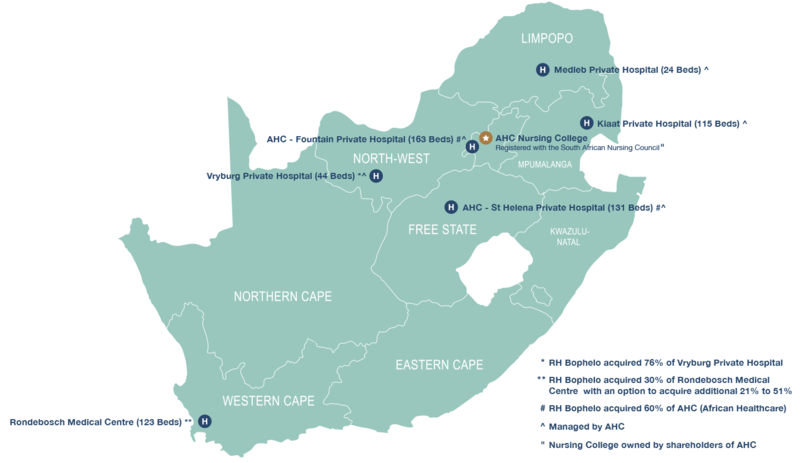 RH Bophelo sees itself as a catalyst in attracting healthcare providers and gathering investor support in order to support healthcare development in areas which have been neglected, under-services or under-equipped to provide quality care. 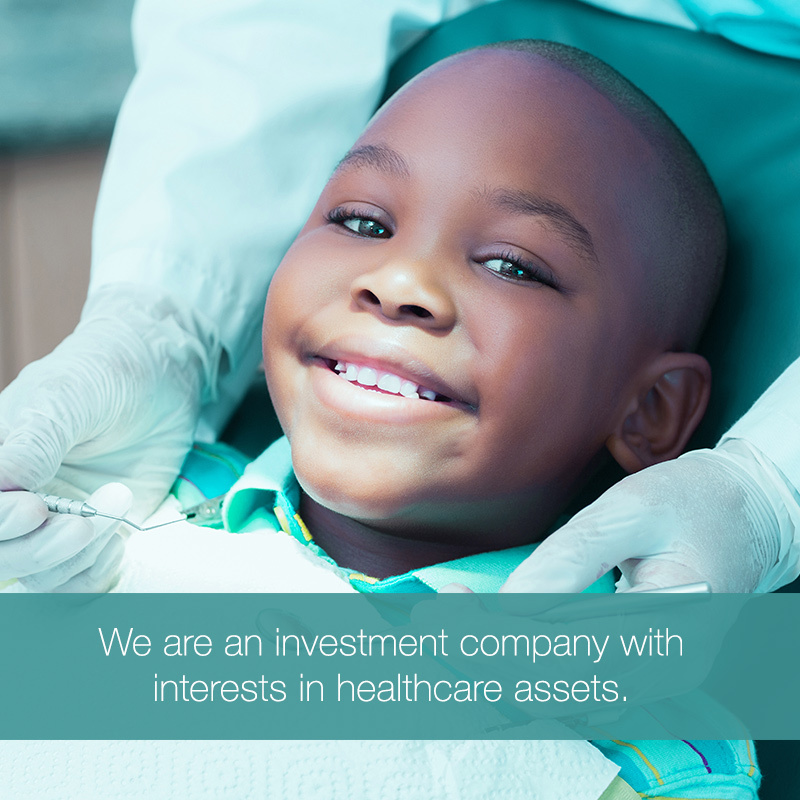 We are getting into those investments, re-equipping them, attracting healthcare professionals and providing operational support via our internally owned hospital operators, African Healthcare, which currently manages 5 hospitals and turning them around. However, acquiring healthcare assets to meet such demands has proven to require more than just ‘will’. 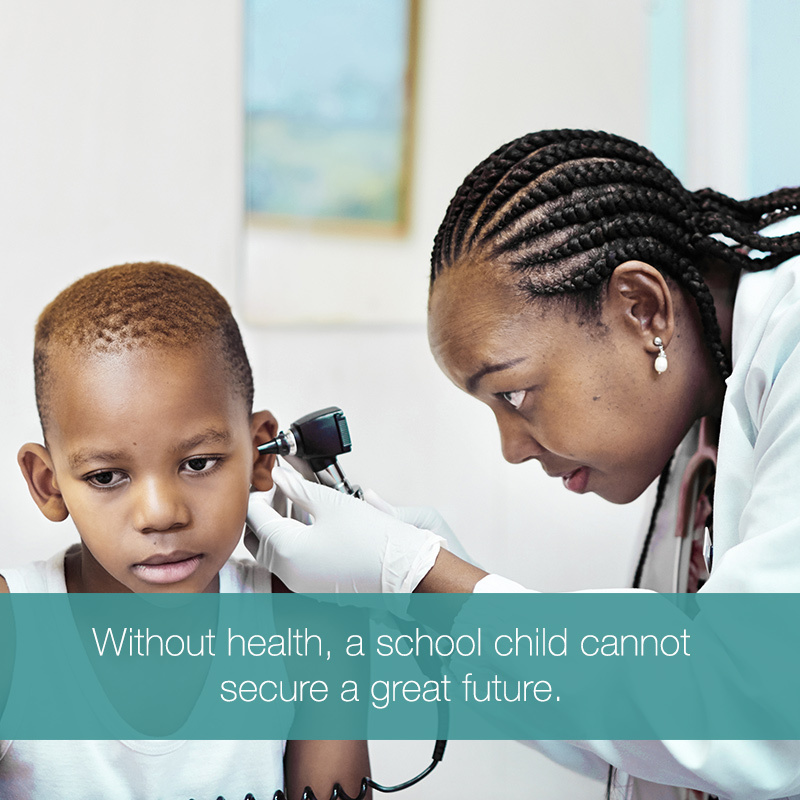 RH Bophelo (“RHB”) remains adamant that more investment is a critical key to providing affordable quality healthcare. In June 2017, the company became the first black-owned healthcare SPAC to list on the JSE; it opened doors for the public to take part in bringing affordable quality healthcare to South Africans. We are inviting everyone to this RHB journey, the journey that will increasingly see quality healthcare being made available in areas which have neglected for a very long time. 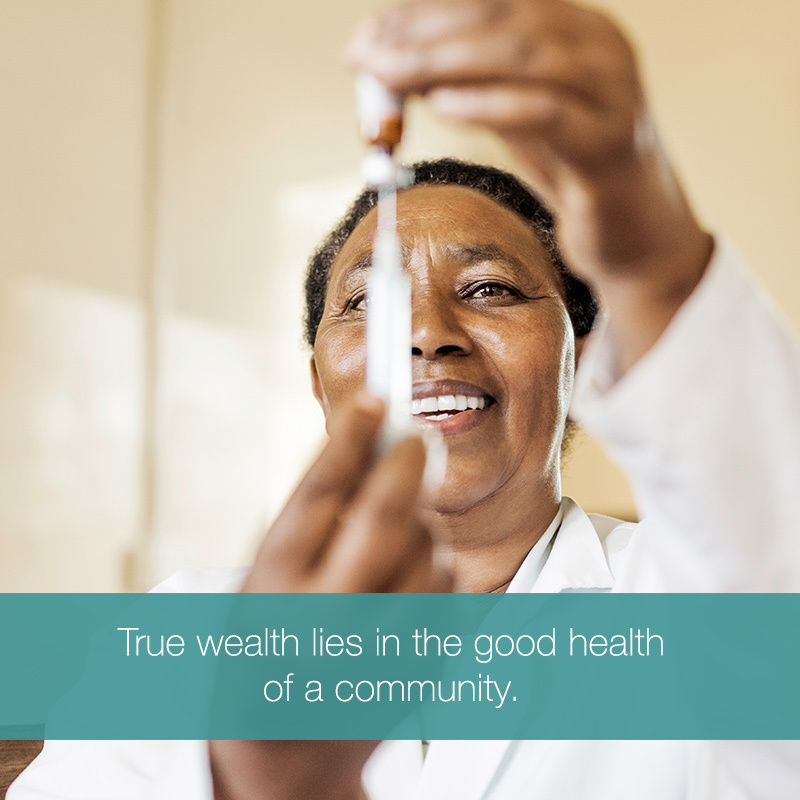 Good health is wealth, together we can do more, so If you care about good health simply invest in RHB shares on the JSE, you will be assisting RH Bophelo to raise the necessary capital to acquire more commercially viable operating assets, consolidate fragmented players, and eventually provide quality affordable healthcare to the vast majority of previously disadvantaged communities and increasing the footprint to much-needed areas. RHB has made impressive progress in that regard. The company has recently acquired three hospitals and is looking to invest in more assets in the coming months. These hospitals are in much-needed areas of the country where there is no sufficient quality healthcare, and we believe that this acquisition will further illustrate our strategy on healthcare. With RHB share price still in its early days, currently trading at R10 per share, there has never been a better time for the public to invest in healthcare and yield substantial returns while developing the South African Healthcare system. There has never been a better time for South Africans to work together on an agenda this big, #HealthIsWealth, the opposite is true, there is no wealth without health. I edge everyone to spend at least R500 investing in the company story of bringing health to communities and townships that have to travel more 100kms to access better healthcare. This is not like lotto, there is no win or lose, your investment will grow, and your money will be used in making healthcare accessible and affordable. This will be money well spent on something this big. The story and strategy of RHB personally resonate with me, maybe is because of where I come from in Mpumalanga, Bushbuckridge. There we have the government that is providing public hospitals, but because of the demand, it’s always full, sometimes no lack of more specialised doctors. Our only option is to stand on the line or travel over 150km to get to a so-called nearest hospital, now imagine if you are sick and don’t even have a car. I believe that RHB must invest in the Bushbuckridge area, there are studies that have been done to prove viability for a private healthcare project. Heathcare investments in our communities carries a benefit for a better health, improved standard of living, produces a thriving economy that attracts opportunities for SMME’s and investment in property development, such as shopping centres, factories, and lastly encourages a healthier lifestyle that will see people start to farm. As RHB, we want to revive our communities, and we invite all other investors to join us in creating a better South Africa for all. In conclusion, World Health Month provides a needed platform to discuss matters concerning universal healthcare. However, if we are to do more for health, we would need to put our money where our mouth is and invest in platforms that can usher in transformation for the healthcare sector. Perhaps the greatest challenge is not how we can best establish universal healthcare, but how we can best attract investors and mobilise everyone to pitch in and not only wait for government. It’s not always about what my government can do for me, but what I can do to better the livelihood of others. 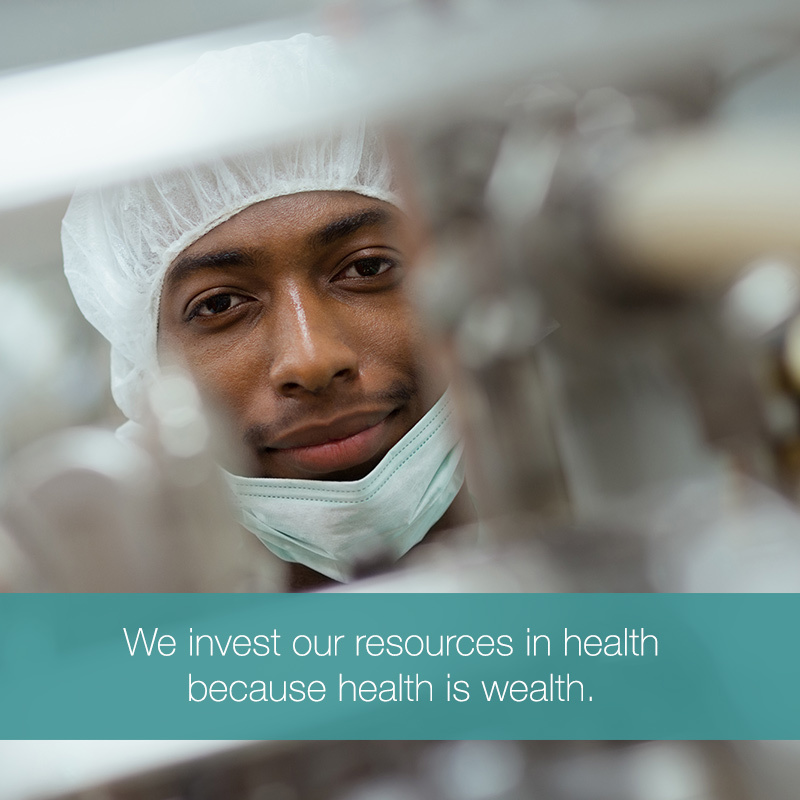 Healthcare is the cornerstone of true wealth, and our contribution to this sector is made possible when everyone invests in it. 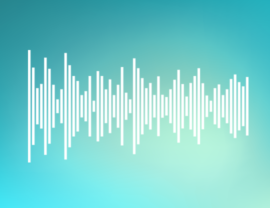 This World Health Month, do more than talk. Invest in health. Invest in RH Bophelo. Health is Wealth. 16/04/2018 @ 08:00. Updated 26/04/2018 @ 13h00.